If you’ve been to San Francisco, you know our “Beach” neighborhoods-Mission Beach, North Beach, and South Beach-aren’t really the kind of beaches found in San Diego or Miami. But we love our “beaches” all the same, and these neighborhoods have some of the best restaurants in the city. 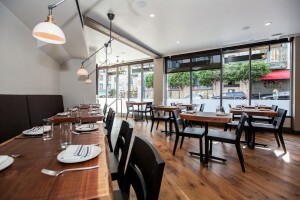 Here are our favorite North Beach, South Beach, and Mission Beach restaurants with live music. Doc’s has live entertainment every night of the week. Sometimes it’s comedy, sometimes it’s burlesque, and a lot of the time it’s music. From open mics to bands-in-residence, it’s easy to find something to jam to down in the basement. Visit on Sundays for a 17 piece band, and enjoy our favorite roasted chicken and Gold Rush cocktail while you watch. Mission Beach restaurants with live music aren’t easy to find. The neighborhood is still up and coming and a lot of the newest spots are breweries. However, STEM Kitchen and Garden hosts a summer concert series. Enjoy music and food on its terrace, garden plaza, and around the fire pits. 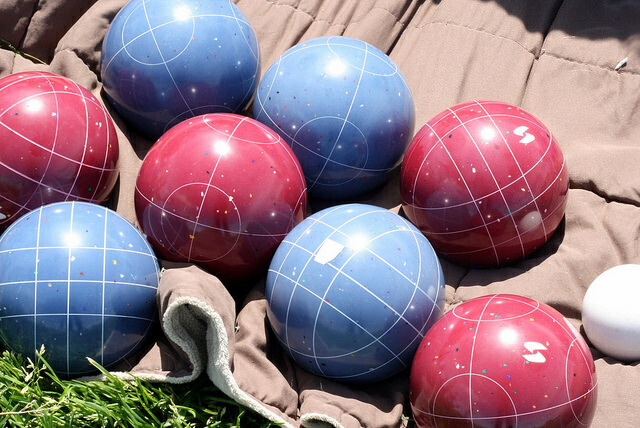 Food grown in the garden is used on the vegetable-heavy menu, and STEM also has a bocce ball court for guests. 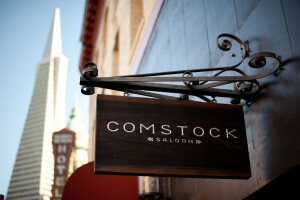 Comstock Saloon is one of our favorite places for cocktails in North Beach. The drinks are strong, so luckily they also have a big menu. The Saloon has live music nightly, from Gaucho Gypsy Jazz to piano players. This is the kind of place you can sit in for hours-and there’s never a cover, so feel free to do that. 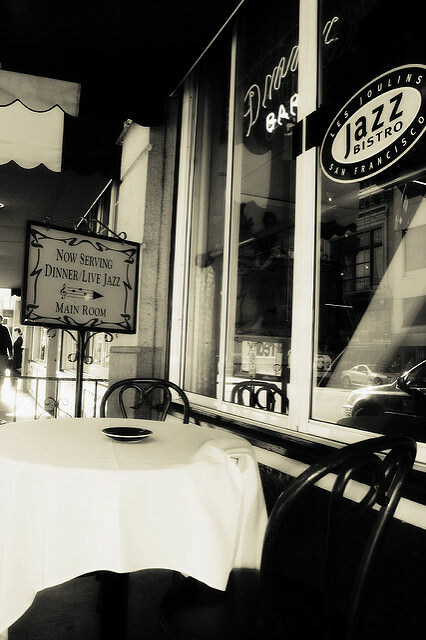 When the lights go down, the music goes up at this French restaurant and Jazz venue. Les Joulins is open every day with no cover charge. Music starts at 7:30 every night but the French-Mediterranean cuisine is served earlier. 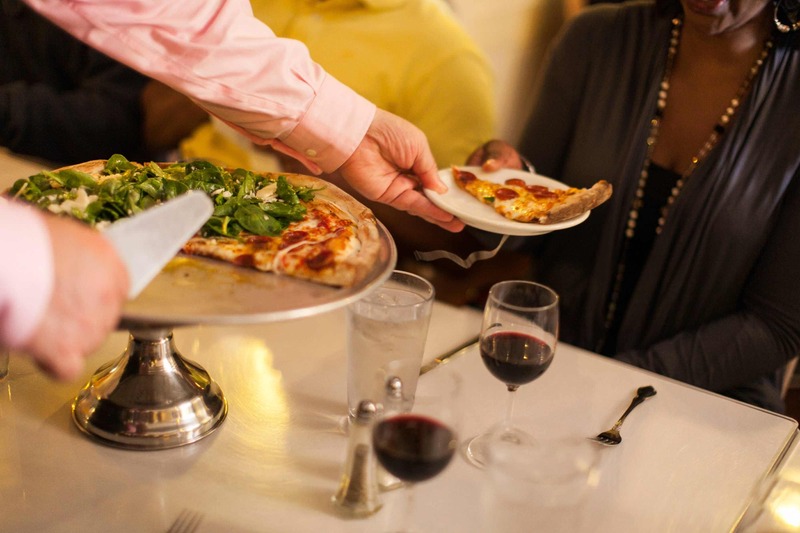 Les Joulins is located closer to downtown than directly in South Beach, but it’s such a great spot we had to include it. This vegan Bolivian spot has live music five nights a week. You might find yourself dancing to flamenco, tango music, or any variety of world music the eccentric owners bring in. 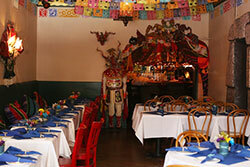 Nosh on Pena Pachamama’s famous kale chips, a large selection of gluten-free dishes, and traditional Bolivian fare. Guests have been known to end up on stage performing themselves, but don’t worry, they’ll serve you some strong Sangria first. 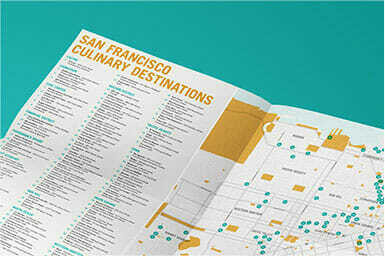 Want to visit the best North Beach, South Beach and Mission Beach Restaurants with live music in San Francisco? 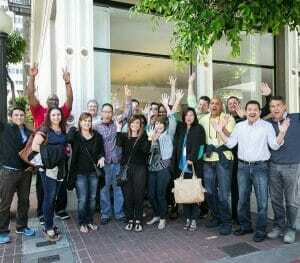 Visit avitaltours.com to book a North Beach culinary experience and we’ll show you our favorite spots around the city.